The road to knowledge and self-improvement is paved with little doubts our mind constructs so it doesn’t leave the “feel-good state” it’s in. You know what we’re talking about, right? Let’s say you want to start a video blog on Youtube so you start researching about audio and video gear. Then you start comparing to others and your mind tells you because you don’t have the same gear, you won’t succeed. We should learn not to get caught up in the details and do what we love. Even if you don’t have the top-notch gear, go ahead and follow your passion! 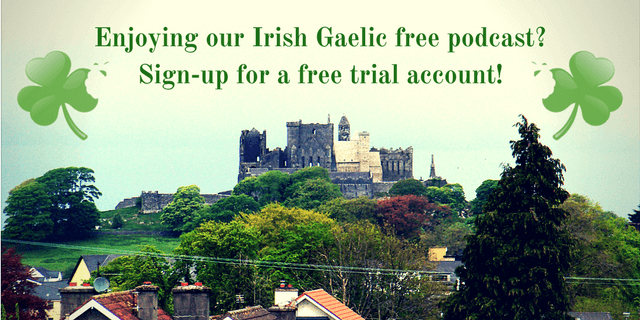 The same can be applied to learning Irish Gaelic. When thinking about starting their Irish-learning journey, people start to think about language dialects, get caught up in the details, and end up not learning the language. 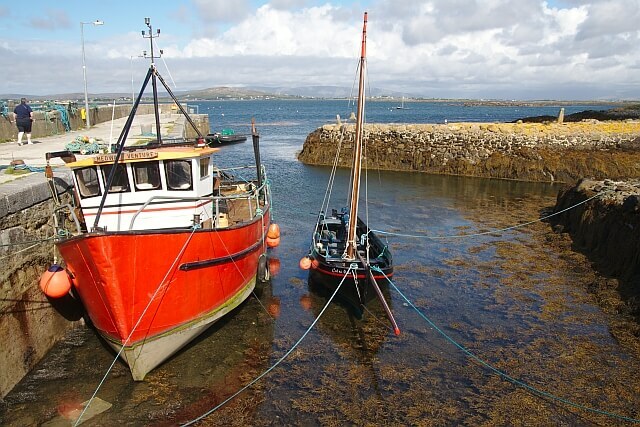 In this rebroadcast of the 17th Bitesize Irish Gaelic episode, Eoin shows us that you don’t need to choose a dialect when you start learning the Irish language. If you were wondering, there are 3 Irish dialects: Ulster, Connacht, and Munster, but understanding the finer technical points of dialect differences is not something a beginner should think about. 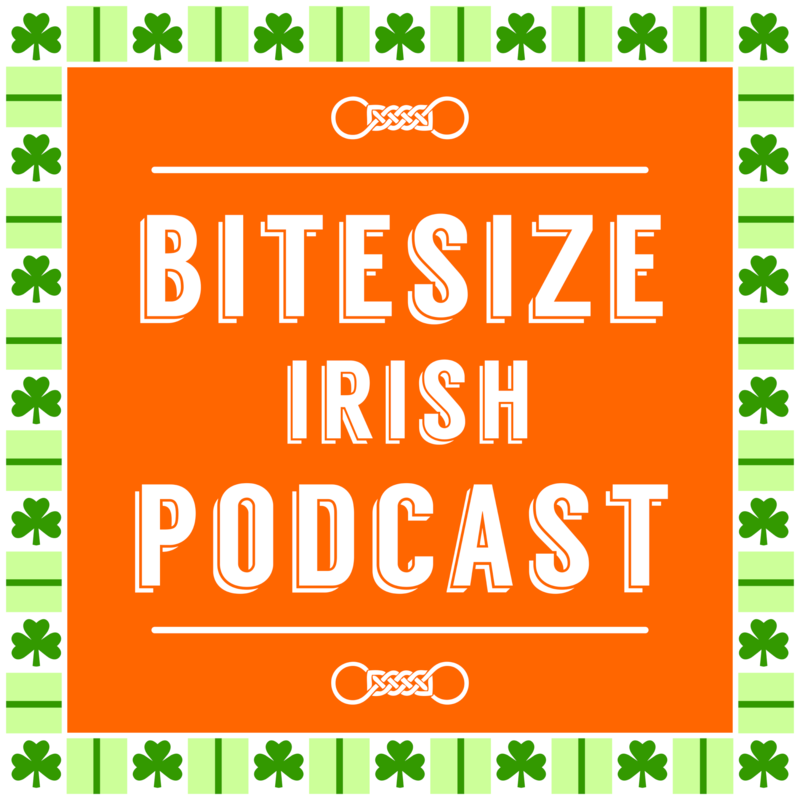 This is a re-run of the Bitesize Irish Gaelic podcast, episode 17 – in the English language.